April showers may bring May flowers, but nobody likes getting caught in the rain. We want to help you make the most of spring. From wacky wellies to pastel parkas, here are our top 5 essentials for surviving showers, available from Whitefriars. First on our list, footwear. You’ll be sure to make a splash with your friends in these Joules wellington boots, available in our Fenwick store (£49.95). 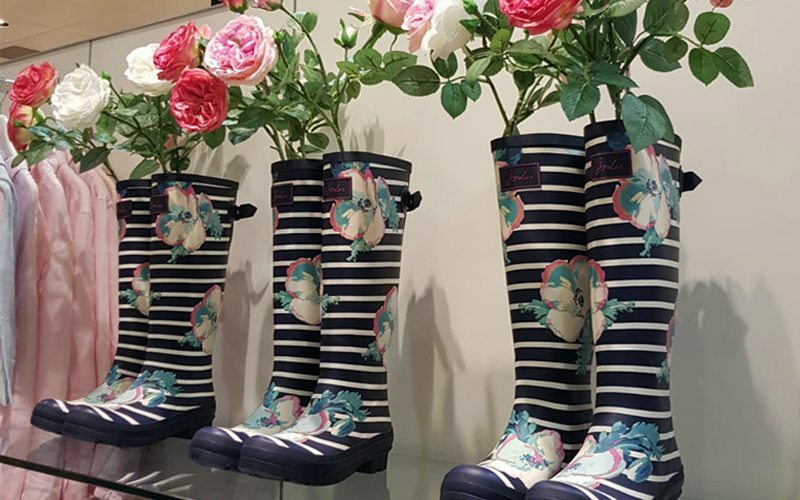 With their nautical stripes and floral features these wellies are bound to put a spring in your step. What says spring more than pretty pastels? 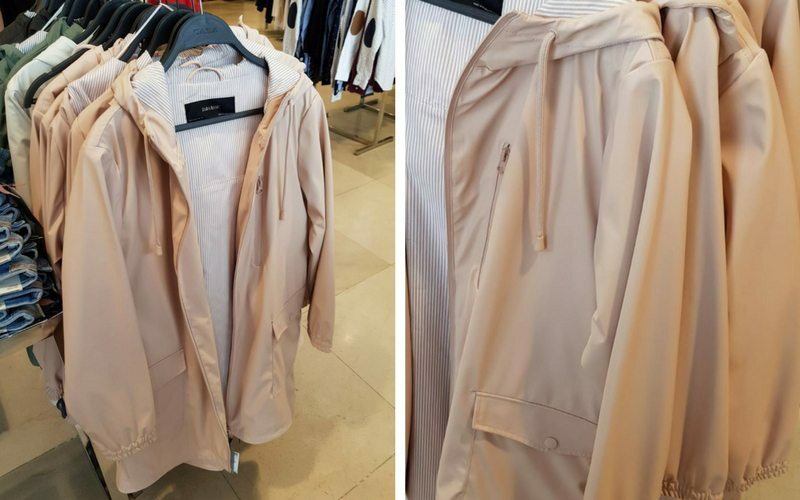 You can stay dry in style, adding a pop of pink to your look with this blush parka from Zara (£49.99). Not only will you be right on trend, the water repellent features will help protect your outfit. Pink not your colour? It also comes in green, beige and black. 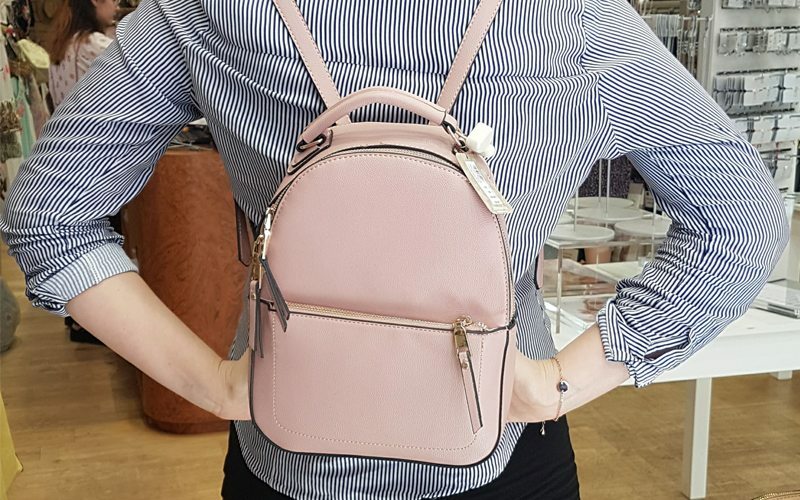 Carry around your day-to-day essentials with ease in this midi backpack from Accessorize (£30.00). With its minimal design and choice of three on-trend shades; blue, pink and metallic silver, comfort no longer means compromising on style. 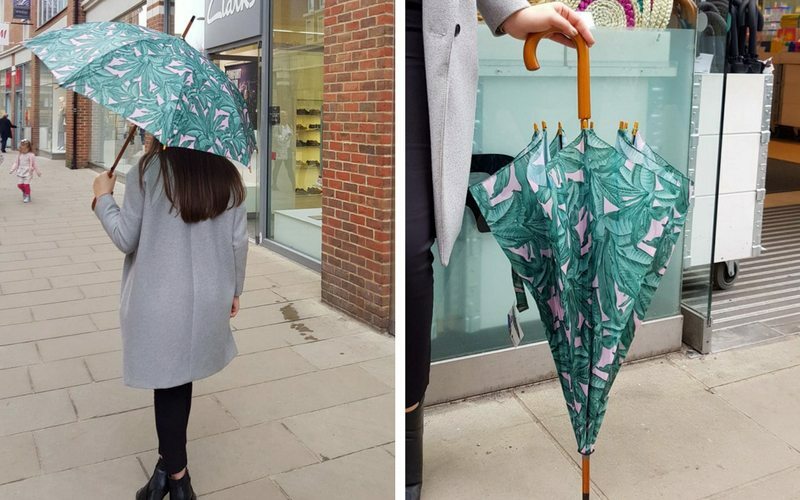 The sun may be making an appearance but be prepared for those unforeseen April showers with this kitsch umbrella from Tiger. With its bold tropical fauna print you are sure to stand out from the crowd, making a statement whilst keeping your hair free from frizz and your makeup on point. With the unpredictable English weather and a chance of a shower around the corner a lazy weekend indoors with a hot brew might just be the answer. 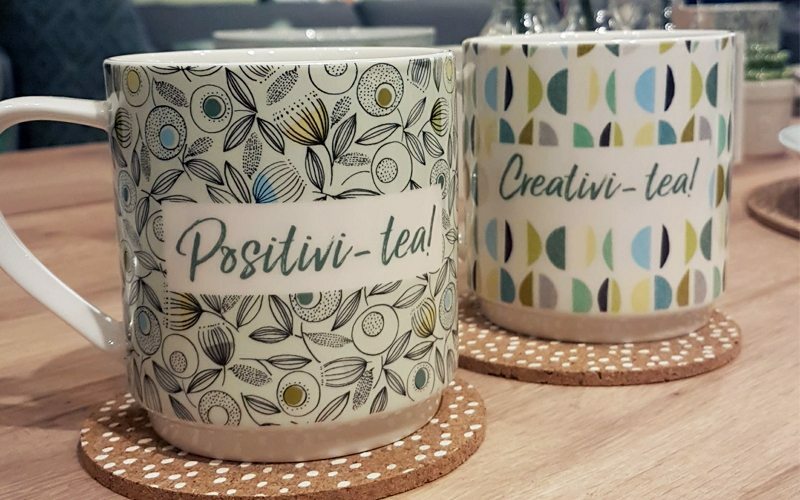 These stacking mugs from Next (£16.00) will bring some ‘positivi-tea’ and ‘creativi-tea’ to your day with their retro print and quirky slogans. These were our top 5 essentials for spring. We would love you see your #WhitefriarsWishlist for SS18, so be sure to share your top picks with us on Facebook, Instagram and Twitter. Check out our SS18 style guide.